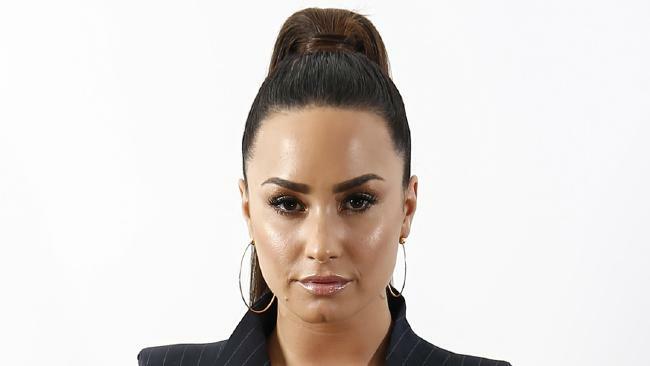 SOURCES have revealed to gossip website TMZ that Demi Lovato, 25, left Cedars Sinai hospital in Los Angeles on Saturday where she had been treated for a drug overdose. According to The Sun, Lovato took a private jet to a rehab centre - one of the country's leading facilitates - located outside California. The website says that, although there's no current time frame for her rehab stint, it will be for an "extended" period of at least 30 days. The news comes after she took to Instagram for the first time with an emotional message to her fans two weeks after she was left fighting for her life in hospital. She said: "I have always been transparent about my journey with addiction. What I've learned is that this illness is not something that disappears or fades over time. "I now need time to heal and focus on my sobriety and road to recovery. The love you have all shown me will never be forgotten and I look forward to the day where I can say I came out on the other side. Lovato was found unconscious at her home and "could have died" according to reports from the US. Last week she was still struggling with nausea and was "very, very" sick in hospital where she was being supported by her family. Her ex-boyfriend Wilmer Valderrama has also been spotted at the hospital visiting Demi every day. A friend close to Demi, who until recently had been sober for six years, said: "The decision has been made for Demi to be taken away from LA to get better. "Demi will need several weeks of detox work and intense therapy. "The focus now is to reconnect her to her sober network before she can even think about getting back to LA, where she ended up falling back in with the wrong crowd.